Unleash a higher tier of gaming performance with the OVERPOWERED Gaming Desktop DTW2. Boasting the same high-speed Intel i7 processor as OVERPOWERED Gaming Desktop DTW1, it takes you even further with a supercharged 32GB of memory for an even faster gaming experience. The OVERP Unleash a higher tier of gaming performance with the OVERPOWERED Gaming Desktop DTW2. Boasting the same high-speed Intel i7 processor as OVERPOWERED Gaming Desktop DTW1, it takes you even further with a supercharged 32GB of memory for an even faster gaming experience. The OVERPOWERED Gaming Desktop DTW2 also steps things up graphically with the NVIDIA GeForce GTX 1080 GPU fueling stunning visual output. A 2TB HDD and 512GB SSD give you all the storage youll need to game on. Game on a whole new level. 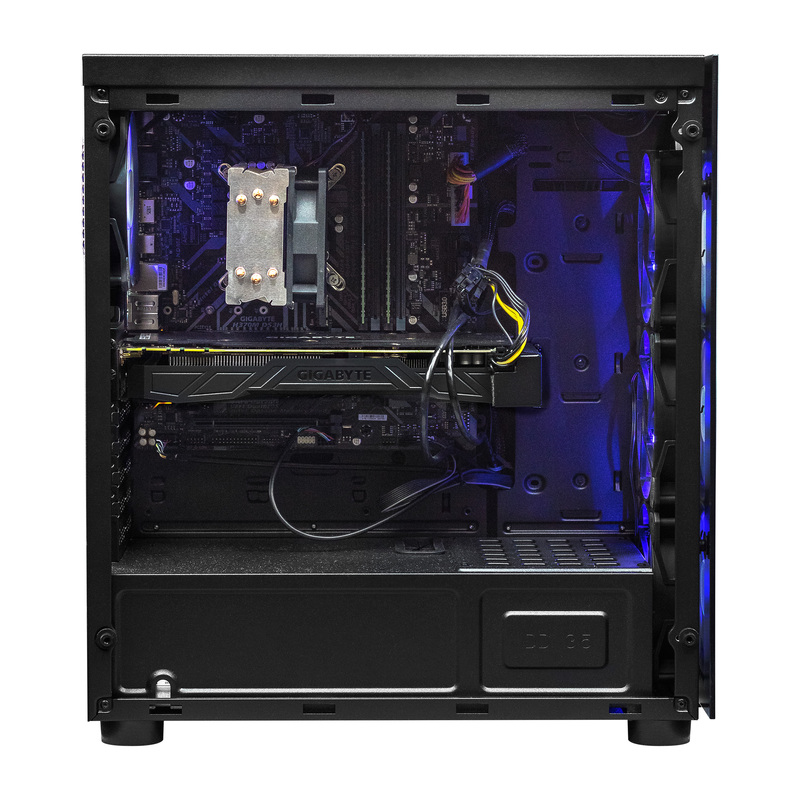 As a qualifying device in the Intel Game/eSports Pack, buying the OVERPOWERED Gaming Desktop DTW2 allows you to receive $150 in gaming software, including full download of Paladins, PUBG, Last Tide and more!